While the PlayStation 4 (PS4) has had an unprecedented run at retail the world over, it seems that Sony has sold enough to justify some slick new accessory options at its pre-Tokyo Game Show 2015 conference. These include hard drive panels and controllers. The former come in a host of colours such as yellow, blue, pink, and gold. 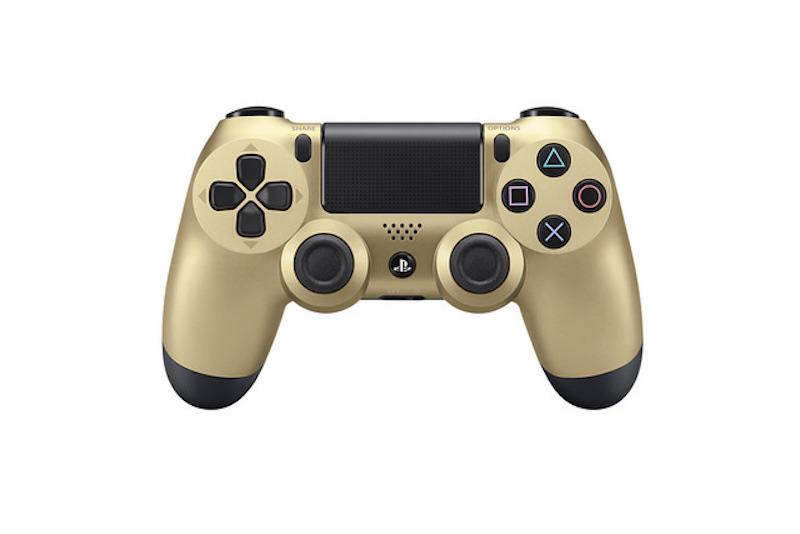 As for the controllers, they come in gold, silver, steel black, and transparent crystal. Both will be available in Japan from November 6. The hard drive panels will cost JPY 2,500 each (around Rs. 1,400) and the new DualShock 4 controllers will be available at JPY 6,480 (approximately Rs. 3,600). And if you’re not in Japan don’t worry, Sony’s European blog has said that the gold and silver controllers will be available in the West, but has not said when, nor has it commented on the availability of hard drive panels outside Japan. 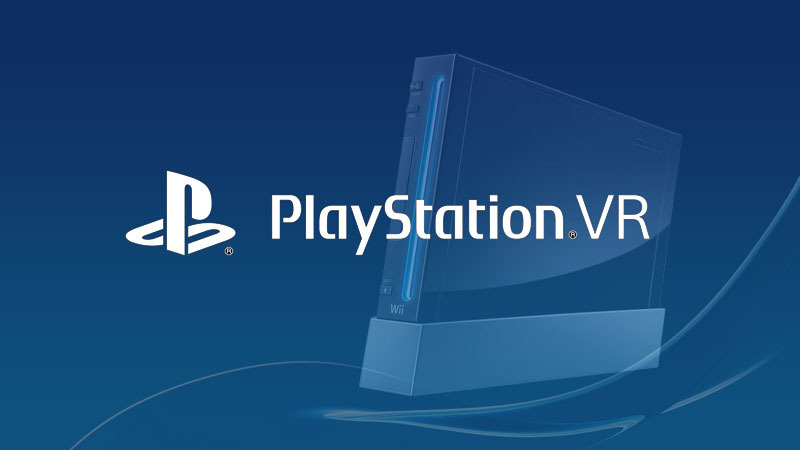 In addition to this, the company also announced that its much awaited Morpheus VR is now being renamed PlayStation VR and that the PS4 will have a price drop to JPY 34,980 (around Rs. 20,000) in Japan. 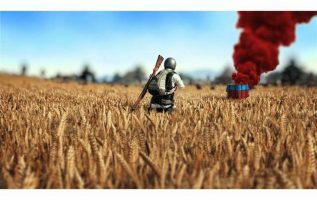 Safe to say other regions will see a price drop closer to the holiday season. Due to stringent BIS regulations in India, don’t expect the coloured controllers or the hard drive panels to make it here. As for PlayStation VR, it should be available the same time a release date is announced for Europe as is the case with every PlayStation hardware launch.